One of the most common types of hearing loss is high-frequency hearing loss. People in San Diego and around the country with this condition have trouble hearing sounds in the 2,000 to 8,000 Hz range. This typically prevents individuals from hearing s, h or f sounds as well as women and children. Other sounds these individuals typically miss out on are the chirps of birds and the beeping of the microwave. As we age, it becomes harder for us to hear high frequencies. This is called presbycusis, age-related hearing loss. It is the natural aging of the cells in our ears. our San Diego audiologist recommends wearing hearing protection whenever you come into contact with dangerously loud sounds to help prevent this. Amplitude is the measurement of how forceful a wave is. Measured in decibels (dB), the louder the sound is, the higher the decibel number will be. A normal conversation measures around 65 dB. Frequency is the measurement of the number of sound vibrations in one second. Measured in hertz (Hz), a healthy ear can hear a wide range of frequencies, from very low (20 Hz) to very high (20,000 Hz). What sounds should you be able to hear? Could you hear all the links? These measurements should be taken with a grain of salt, as a number of different variables can influence how sounds come out of your computer. 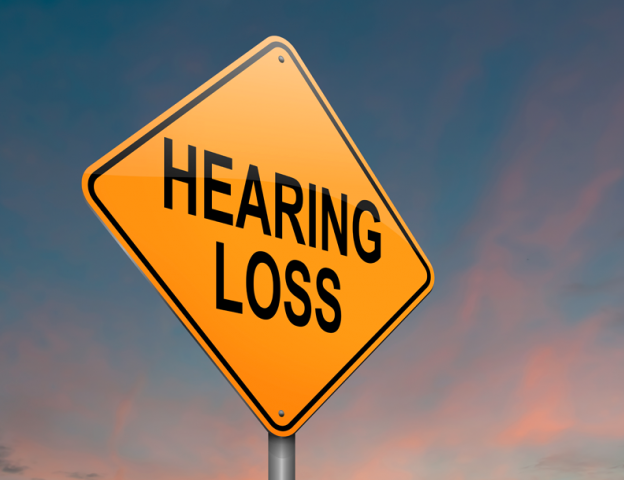 We do recommend contacting your San Diego audiologist if you have any concerns. While at the appointment, your audiologist will complete a scientifically accurate hearing evaluation to confirm what frequencies you can and cannot hear.